No longer a niche market! 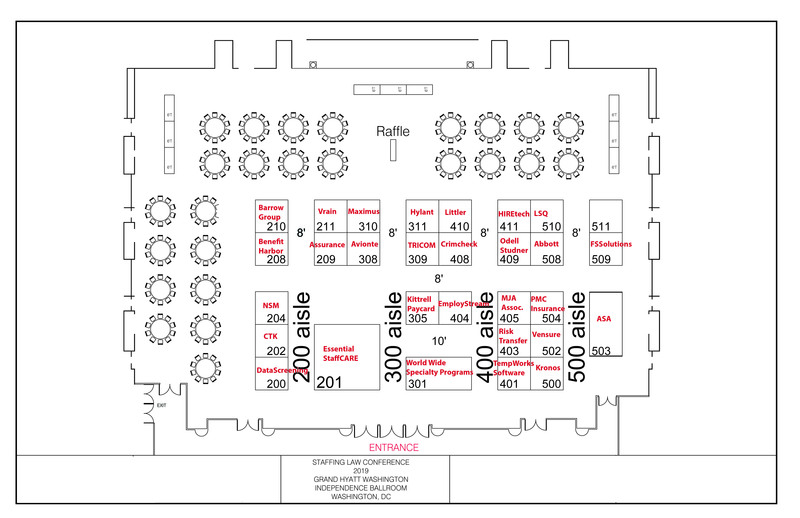 As the voice of the industry, ASA continues to lead the legislative and advocacy charge, and has elevated the prominence of the annual ASA Staffing Law Conference and Staffing Law digest—published three times per year—in response to the challenge. 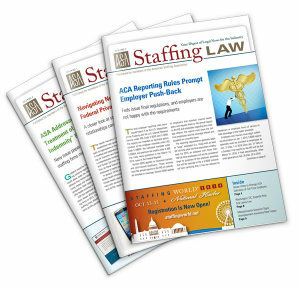 Staffing Law digest is a top industry publication, with 75% of staffing professionals surveyed by Association Research Inc. calling “very important/important” to their work. ASA’s Staffing Success and Staffing Law digest newsletter both outranked their nearest competitor, SIA Daily News, according ARI.